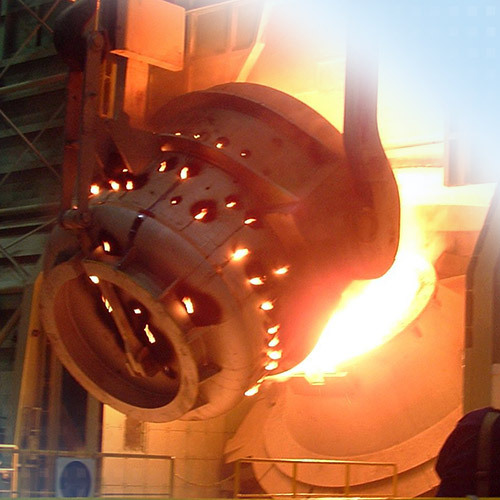 Temperature monitoring of liquid metal is important to maintain the corresponding process temperature during casting. With the thermoIMAGER TIM M05, Micro-Epsilon offers the right spectral range as well as a continuous measuring range of from 900 °C to 2000 °C. Due to the high frame rate of 1 kHz and the high optical resolution, thermal images can be recorded quickly and reliably.